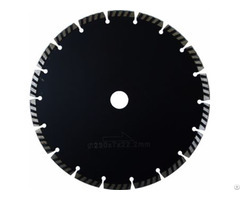 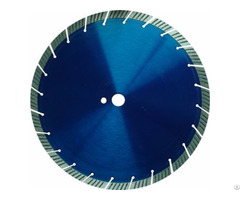 Sintered Turbo diamond blade is designed for both wet and dry use. 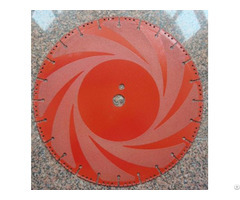 Fast remove dust, no chipping. 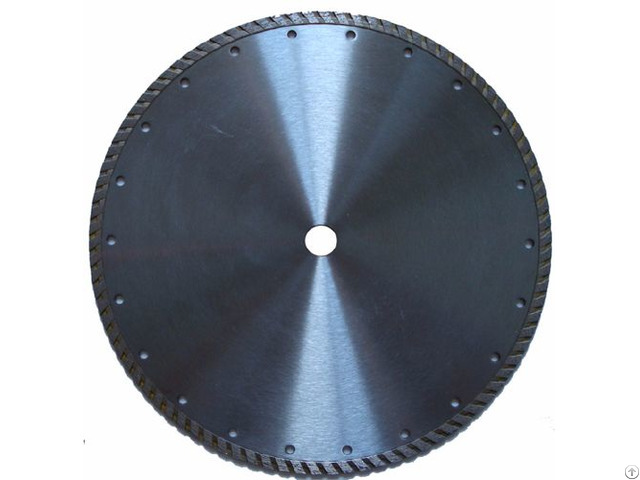 For all kinds of building material.